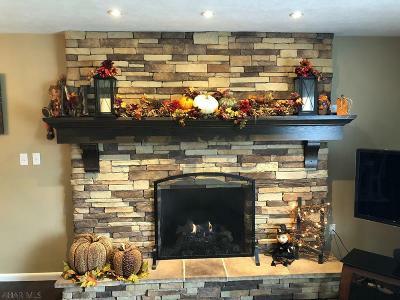 This property was sold by Scott Weyer. 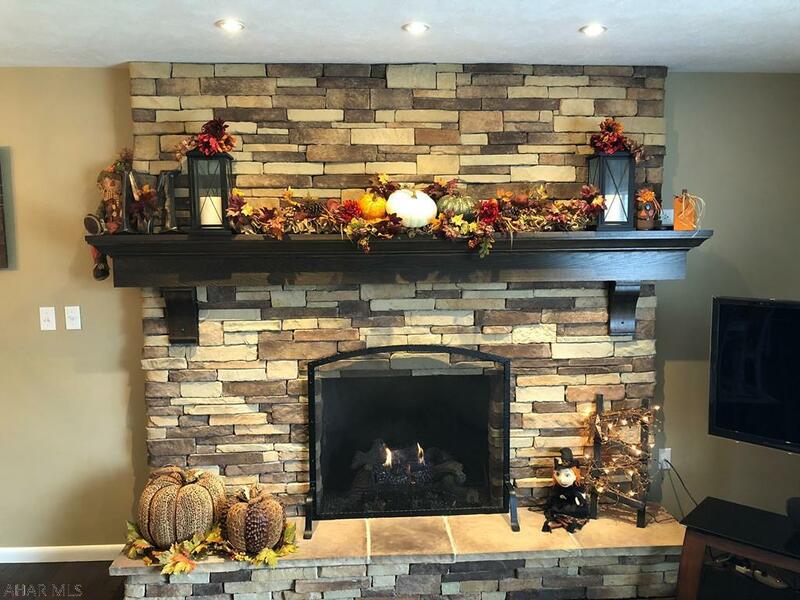 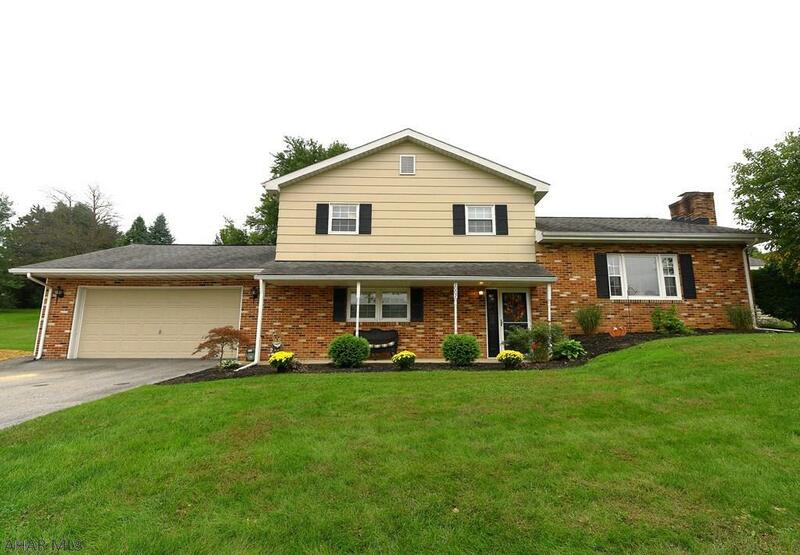 For similar results call Scott at (814) 935-5530. 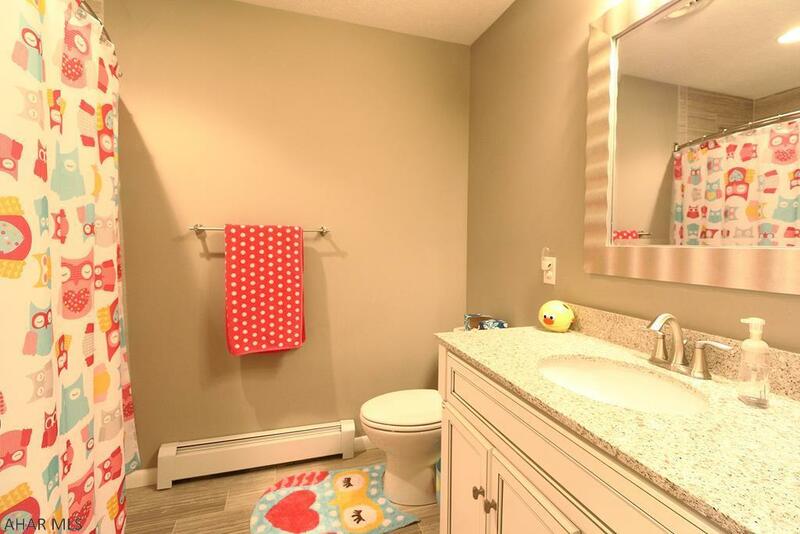 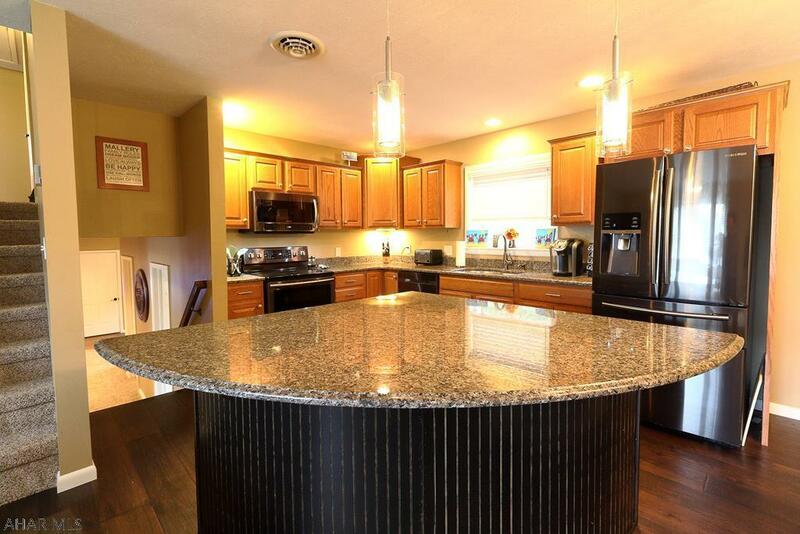 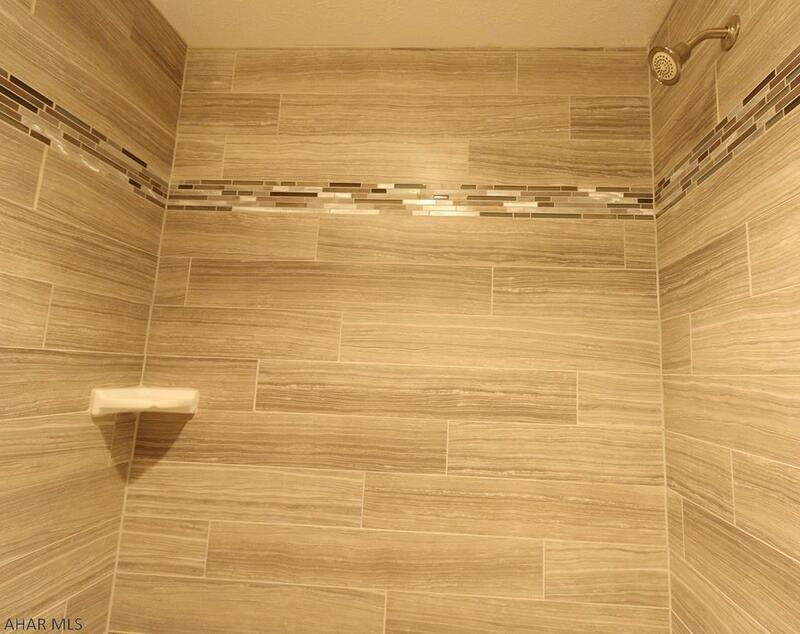 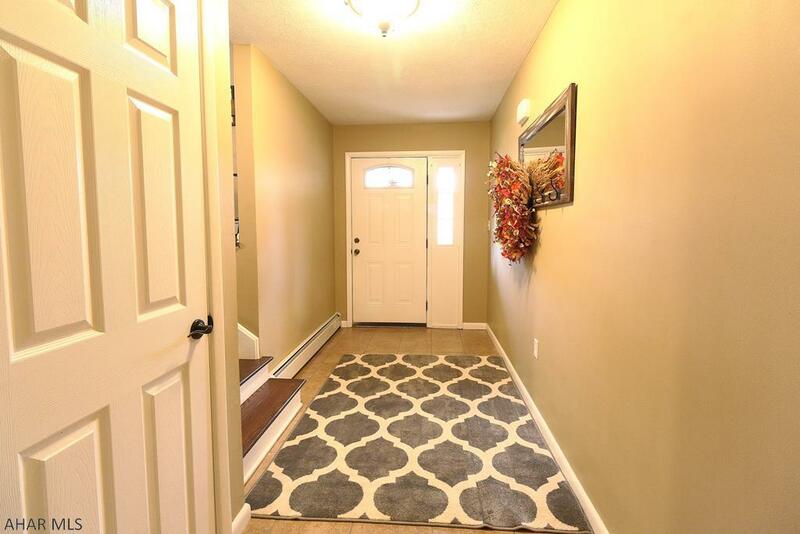 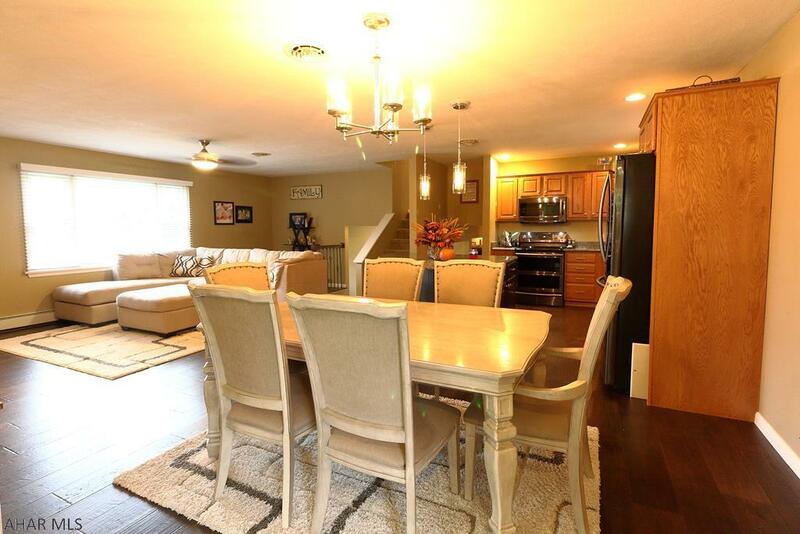 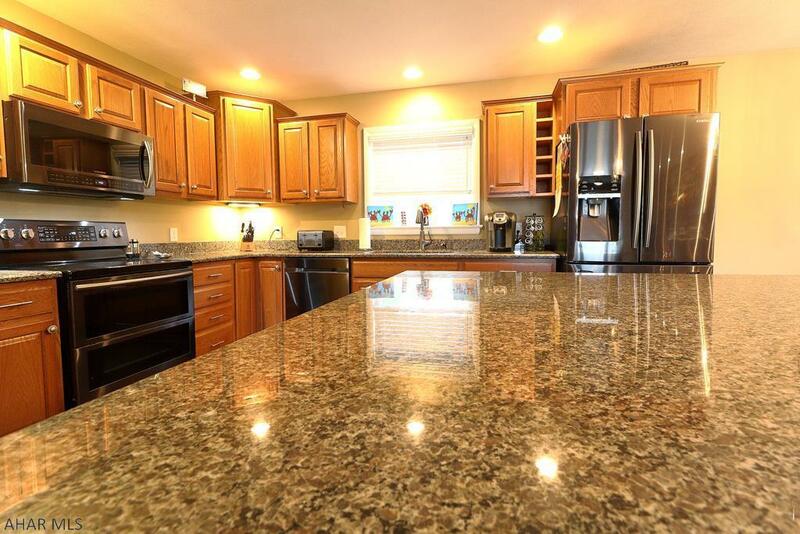 Beautifully updated 3 bedroom, 2.5 bathroom multilevel home. 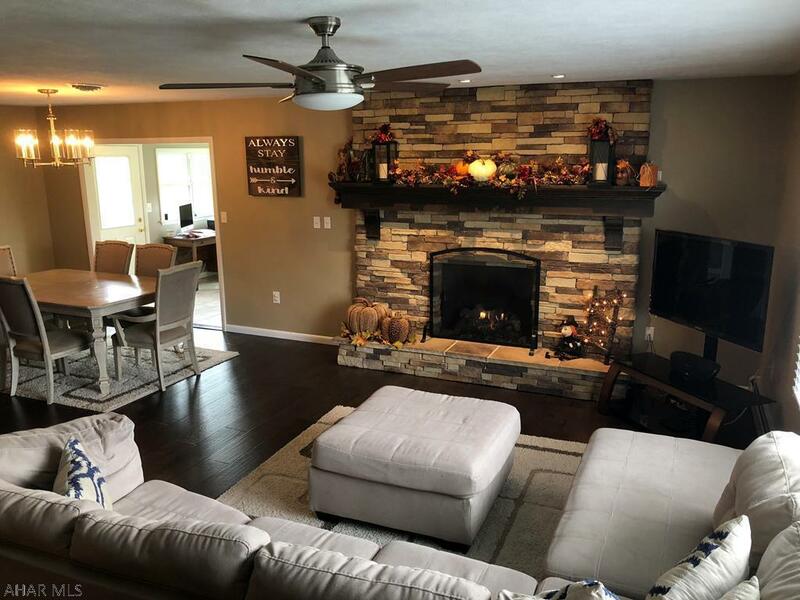 Make this move-in ready home yours today. 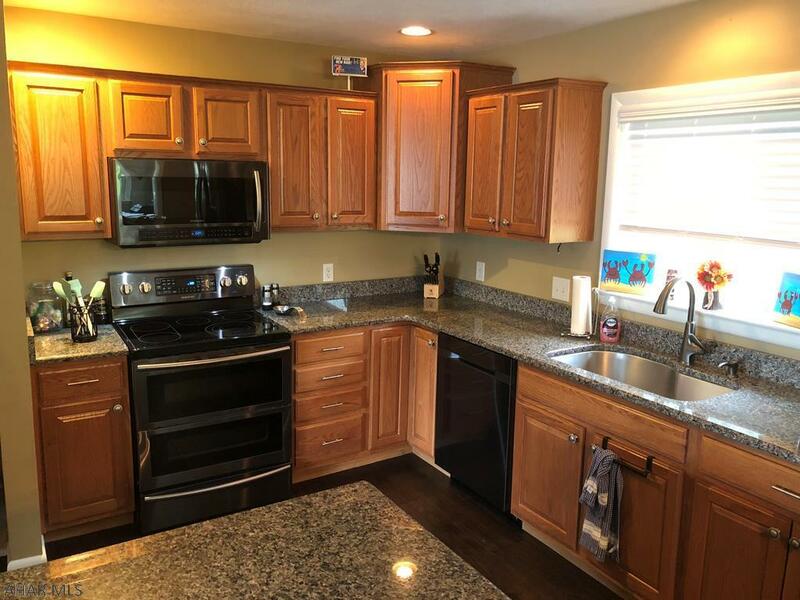 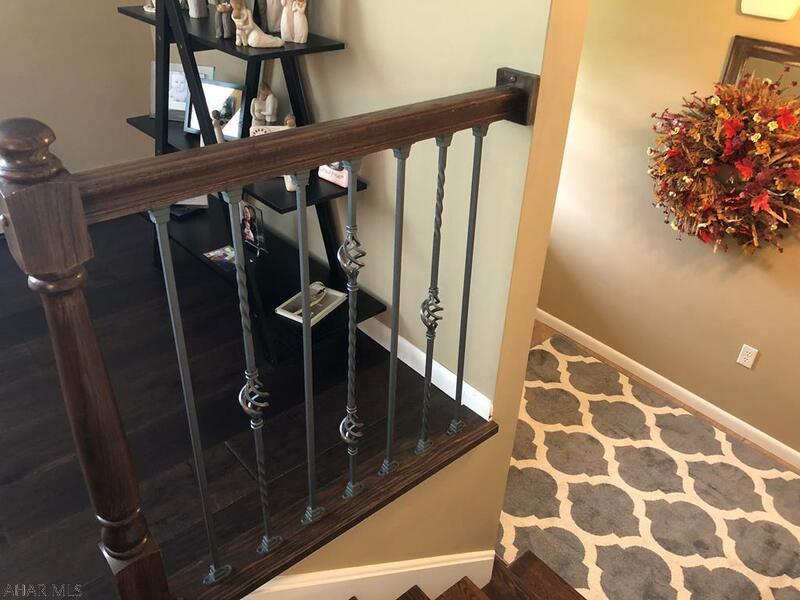 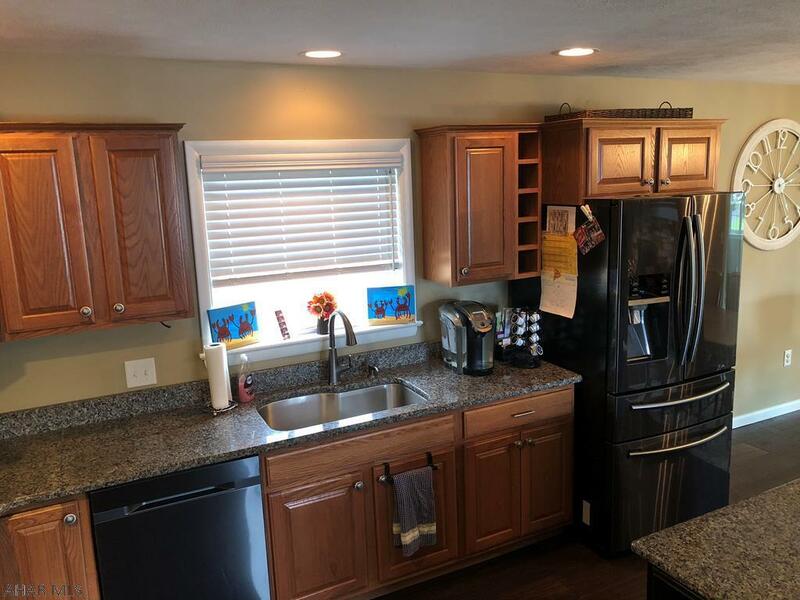 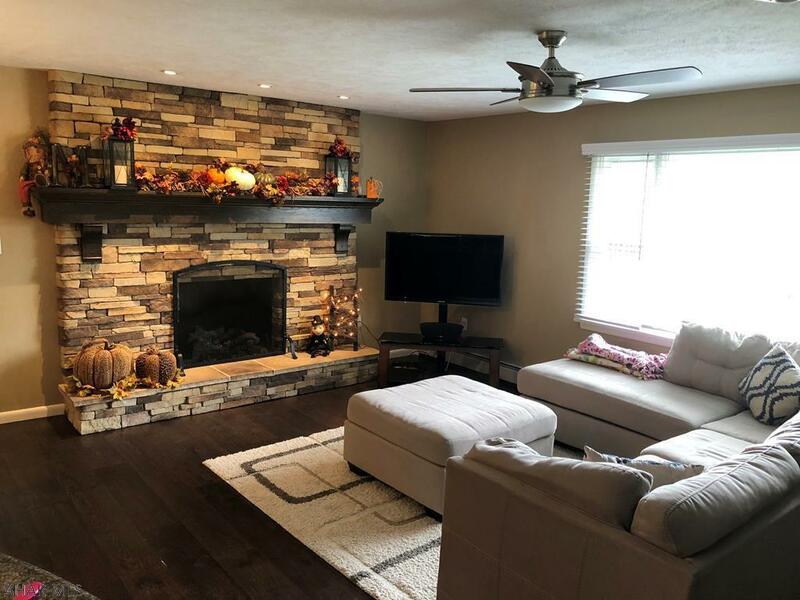 This home has an open floor plan with a newly updated kitchen, which includes modern gray stainless appliances, granite counters, and a large island. 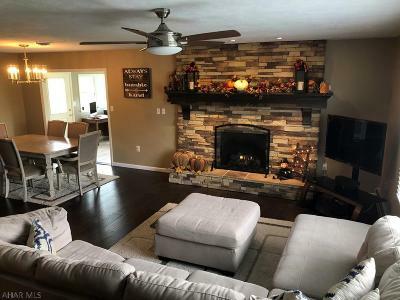 All this is open to the living area with wood floors and a stone faced gas fireplace. 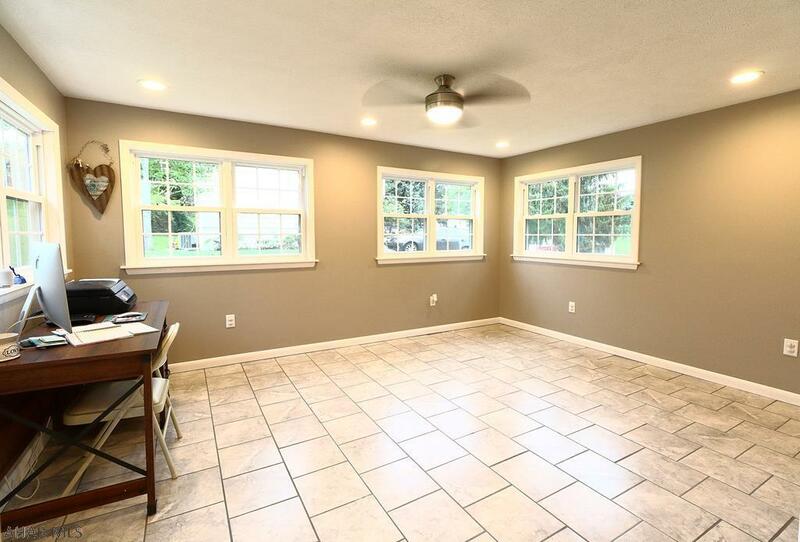 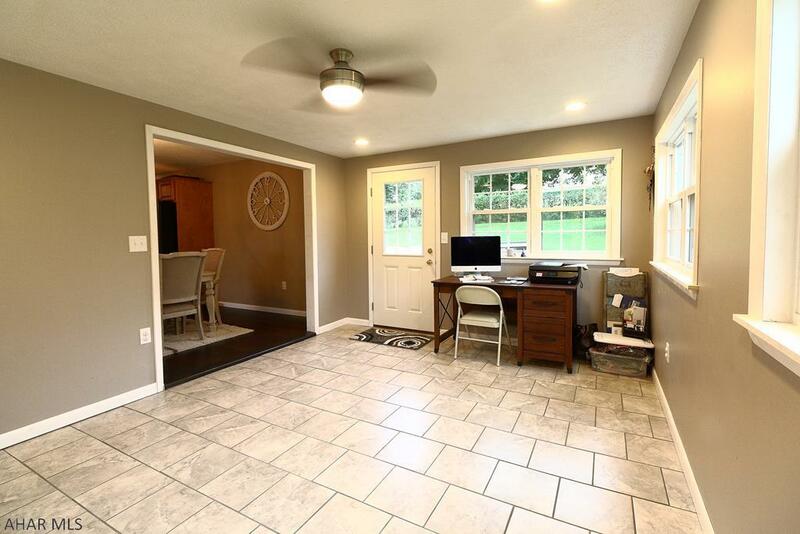 There is a great sun room that is also open to the main floor. 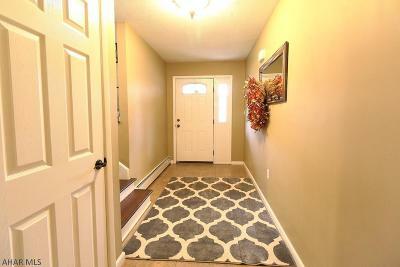 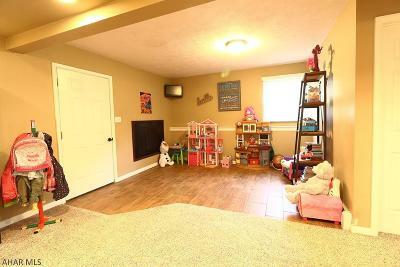 The upper level has 3 bedrooms and 2 newly updated baths. 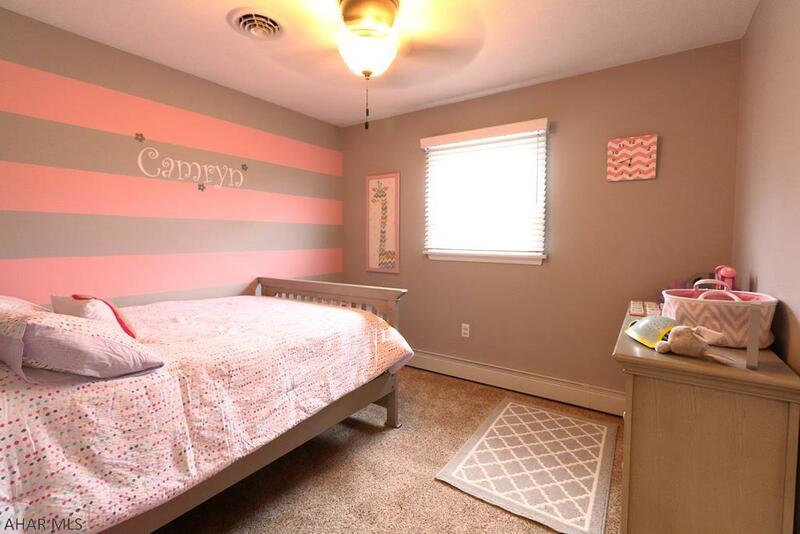 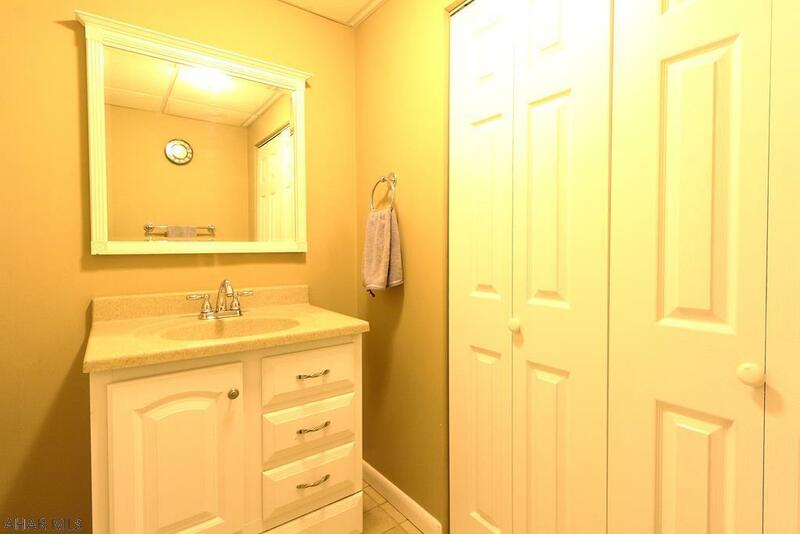 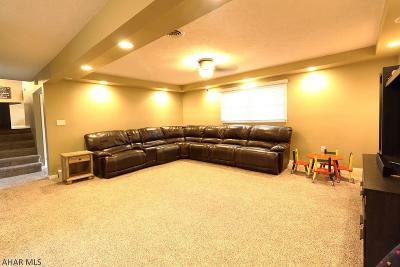 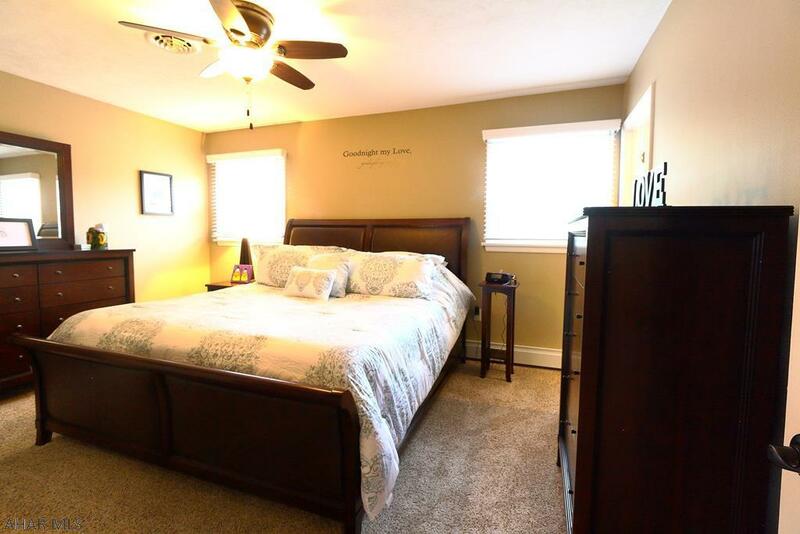 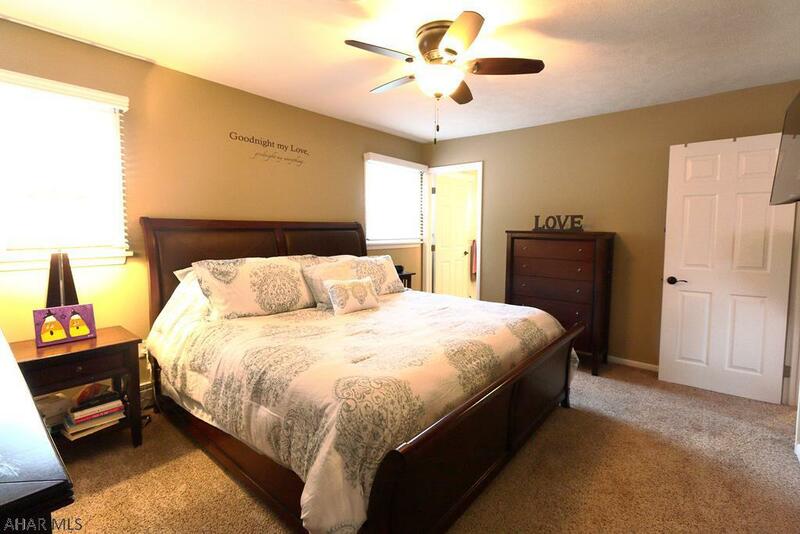 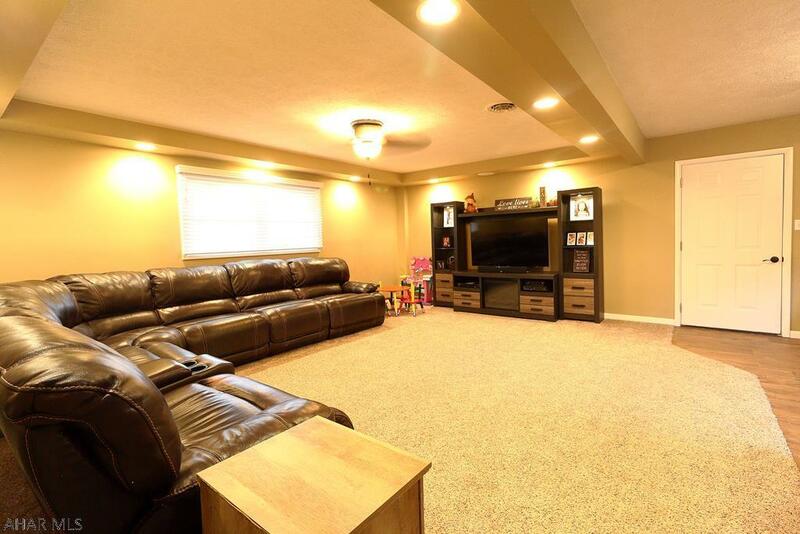 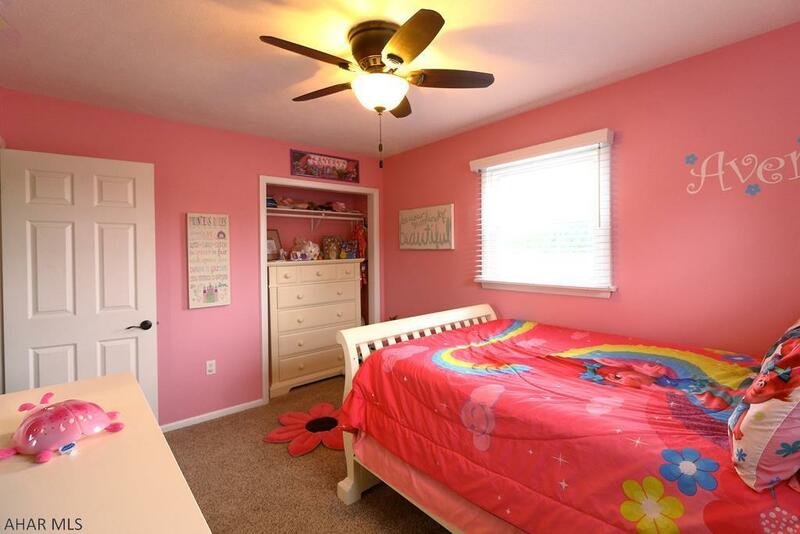 The lower level has a large family room with recessed lights, a laundry room, and 1/2 bath. 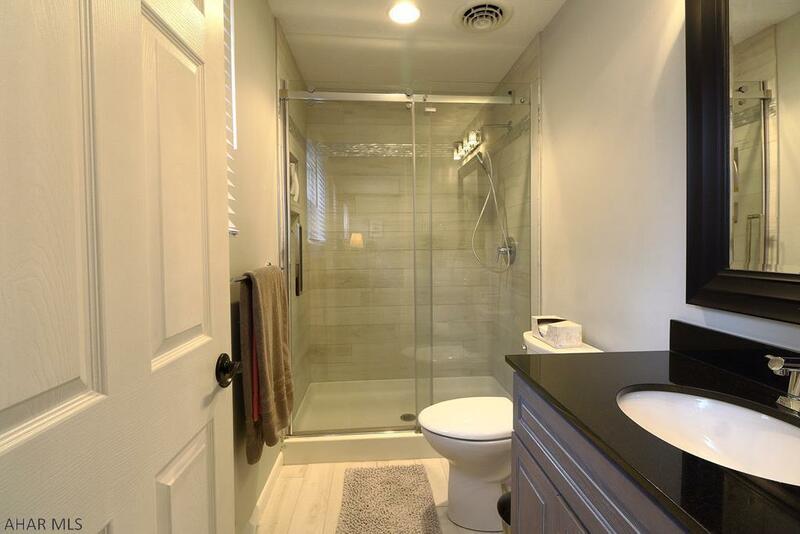 Keep cool in the summer months with the new central AC system and warm in the cooler months with the hot water heat. 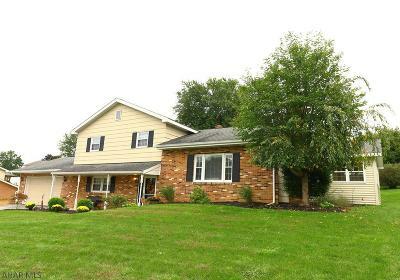 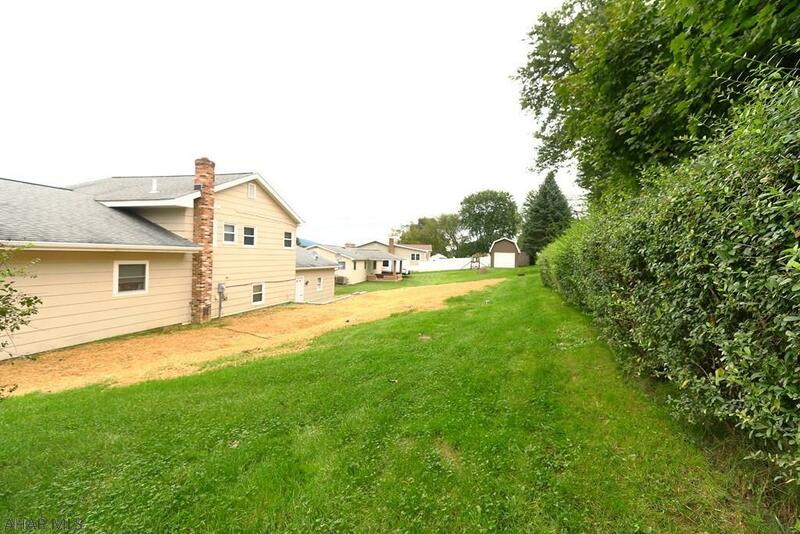 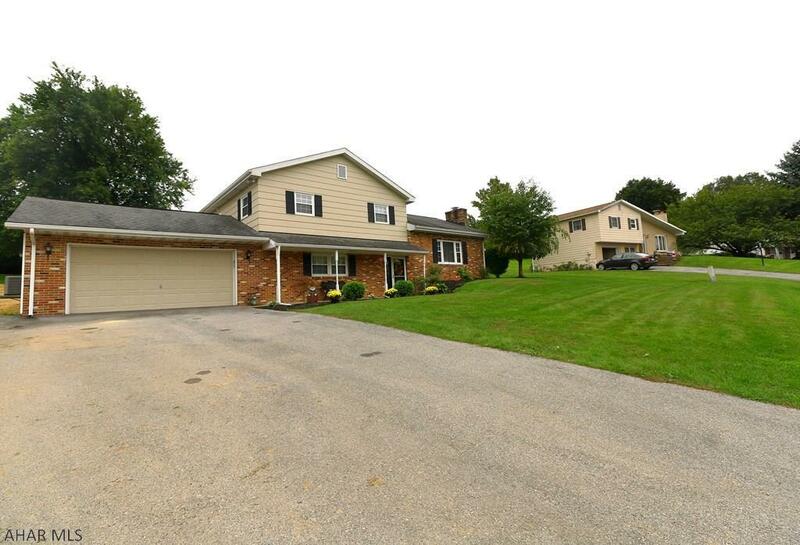 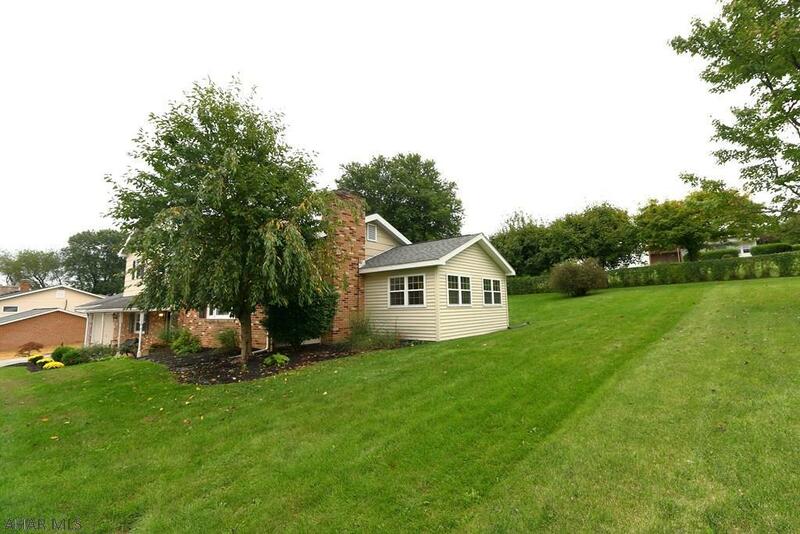 2 car garage all in a cul-de-sac neighborhood in the Hollidaysburg School District. 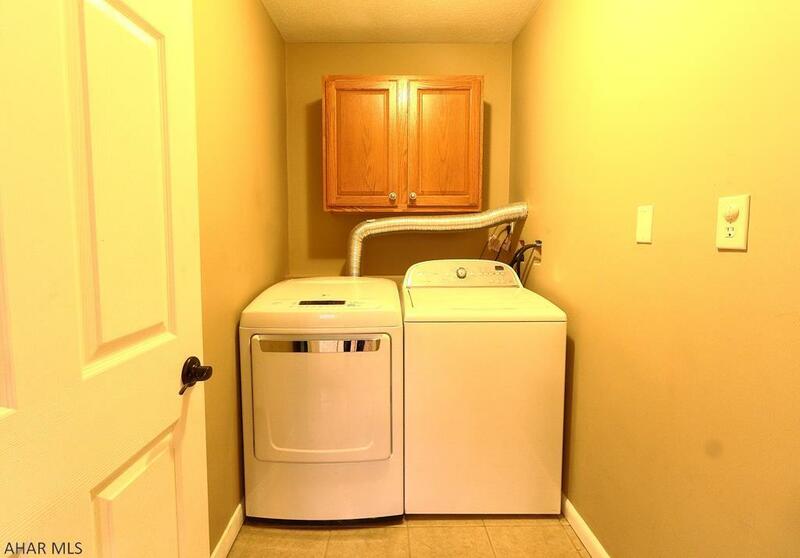 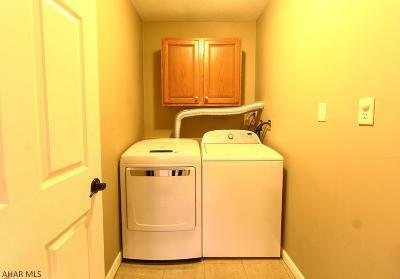 Included: Range, Refrigerator, Microwave, Dishwasher, Washer, Dryer.